Pen & Hive: Why I'm Going To Stop Saying "Be Careful"
My daughter, Kirsten, who is busy organizing the world over on her blog Organized Charm, and I have something new we say to each other when we say goodbye. Where we used to say "be careful" we now say "be fearless!" Okay, if I'm being really honest I've always been the one saying "be careful." It seems like a natural and motherly thing to say, right? Can I be a good mother if I'm not advocating caution at all times? Let's think about that. I first began to rethink that warning when I read Feel the Fear and Do It Anyway. The author pointed out that we are giving our friends and family a tacit reminder that the world is a scary and dangerous place. She's right. We start saying it when our children are toddlers and we never stop. There are times when it's appropriate like when there is ice on the steps or your friend is about to step on a rattlesnake. Maybe we should save saying "be careful" for when there is a specific danger that we can name. But saying it has become a habit. We are subtly reinforcing the idea that we should be afraid and worried all the time. Is that the message we want to send our kids out into the world with? I still slip and say it, as I did the other day. 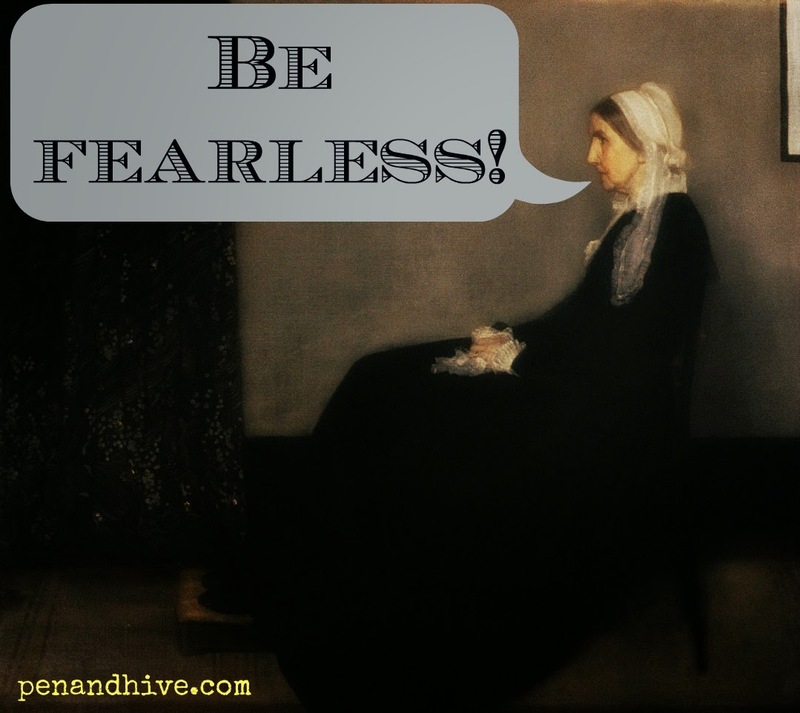 But I'm quick to self correct and replace it with "Be fearless!" 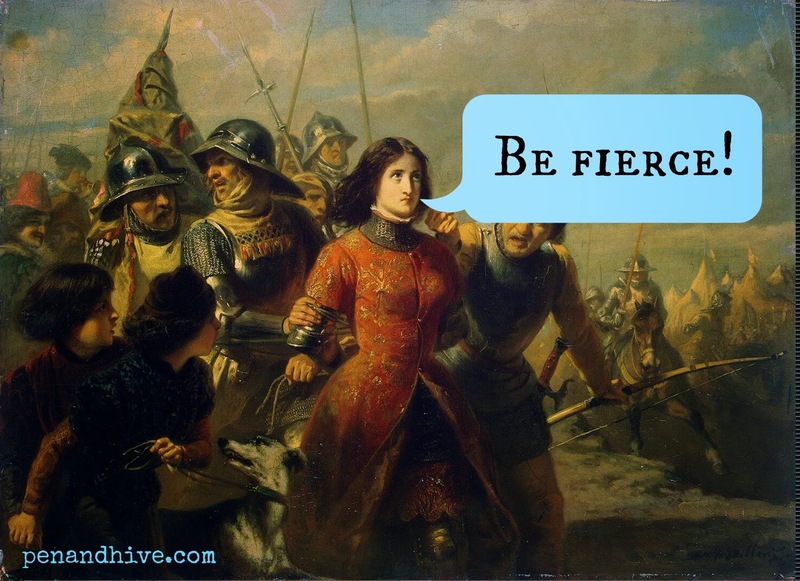 The other day I texted it to my daughter and added "Be fierce!" 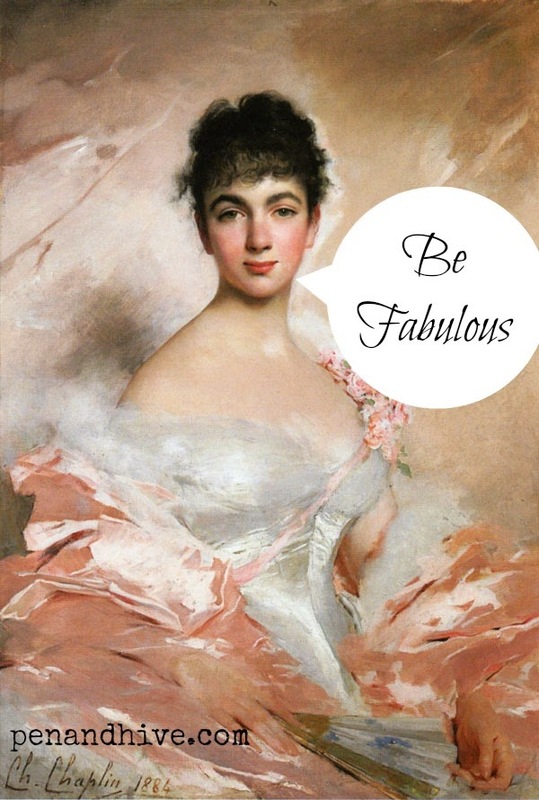 While we're at it let's add "Be fabulous." If your kids or friends are headed off to a fun event this is even better. Going to a party? Be fierce and fabulous! Let's remind our kids and ourselves that they and we have whatever it takes to meet any challenge that may confront them once they walk out the door. Make fearless, fierce, and fabulous your new go-to parting phrase! Share the images I've included with the women you know that may need to be reminded what they are capable of.